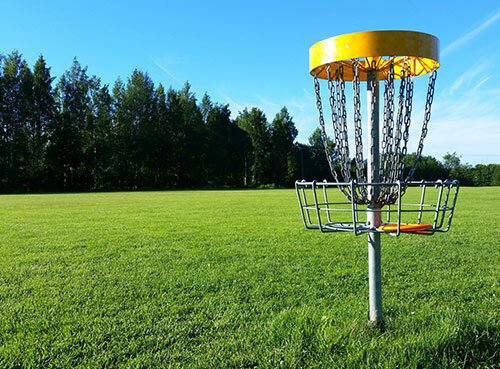 The Don Crane Disc Golf Course is an 18-hole course designed for beginners, intermediates and families of all ages. We use Innova DISCatcher Pro baskets. 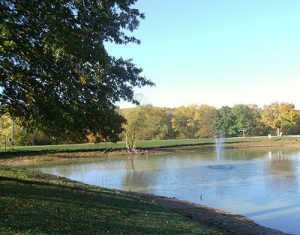 The course is located in Huckleberry Park, off highway 61 south. The course originally opened June 2, 2006 as Huckleberry Disc Golf Course. It was locally designed by HPR volunteer Don Crane, reviewed and approved by the Professional Disc Golf Association, Missouri chapter. In 2016, Don Crane unfortunately lost his battle with cancer. On November 5, 2016, the course was re-named in Don Crane’s memory. Don was a tireless volunteer who coordinated countless Disc Golf Tournaments and helped with all aspects of the course. He is greatly missed. Walking the course may take 1.5 – 2 hours on average. “It’s a walk in the park with a point!” Parking is available atop the softball diamond. 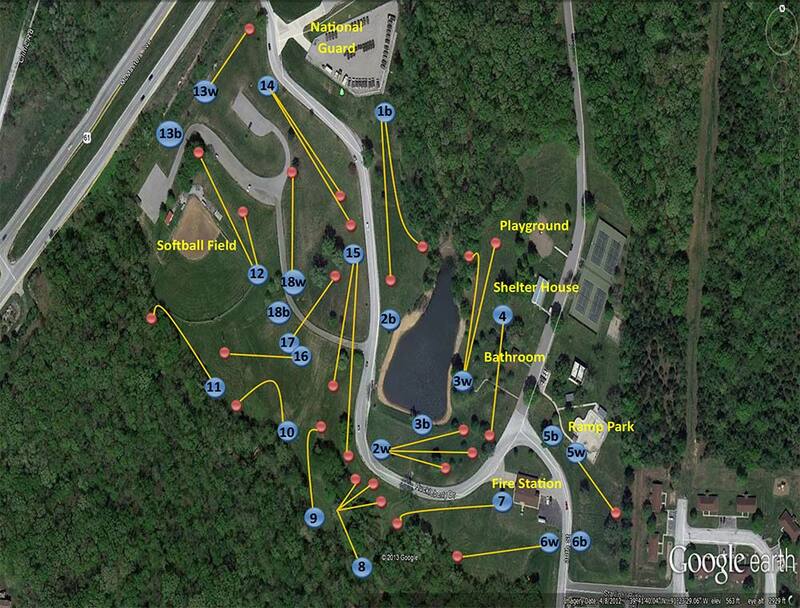 Scorecards with maps are free at the Ramp Park on hole 5 or download a scorecard online. Innova discs ($8), Discraft FLX discs ($10) and Pepsi products are also for sale here (March – October). Take pride in your course. Dispose of trash properly, and keep your park clean. This project was privately funded by these sponsors. Check out the tee signs for layout, yardage and sponsor logo. Thank you to the generosity of these community minded businesses!